April is Autism Awareness Month! Show your support with Scentsy's Full Size Warmer Piece by Piece.100% of the net proceeds will be donated to Autism Speaks. Autism Speaks has grown into the world's leading autism science and advocacy organization, dedicated to funding research into the causes, prevention, treatments and a cure for autism; increasing awareness of autism spectrum disorders; and advocating for the needs of individuals with autism and their families..
You can order the Piece by Piece warmer for $35 by clicking HERE . Bring Back My Bars Voting is Back Until April 30th! Scentsy fans — are you ready to rock? You better be, because this season’s Bring Back My Bar is about to blow the roof off! During the month of April, your favorite scents will duel it out in a Battle of the Bars until we’re down to the top 20 hits. Who will make it to the top of the charts? Will it be the sweet strains of Amaretto? The sentimental sounds of Coming Home? The rowdy rhythm of Red Chili Masala? It’s all up to you! April 1-15: We’ll audition from our back catalog of more than 400 fragrances. Don’t forget — you can vote up to 30 times! April 17-30: Our Battle of the Bars begins head-to-head competition! Only 20 fragrances will make the final cut, so your votes will really make a difference during this round! July 1: The top 20 Scentsy Bars will go on tour — look out for them in a city near you! Don’t forget, this limited engagement is for one month only. As Of October 1st 2012, Scentsy Family is available in Quebec!  Need a better reason to by Scentsy in Canada? How about the fact you can buy, host and join in Quebec!!! If you would like more information on buying, hosting or joining I would be more than happy to help you out with that! Give me a call today, and let me be your personal shopper! Join us on a Scentsy safari adventure! Introducing the newest, cuddliest friends around–the Scentsy BuddySafari Collection–in a new size, just perfect for snuggling. Our original Scentsy Buddies have retired to make way for this limited-edition group of fuzzy friends, inspired by the amazing wildlife of Africa. These buddies will return to the wild soon–but don’t worry, we’ll have a new bunch of pals for you next year! For just $99,* Scentsy will send you a Starter Kit that includes everything you need to run your Scentsy business — and it all fits conveniently in one shopping bag.